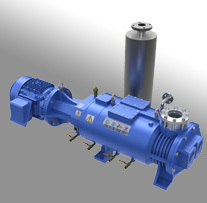 Trillium provides world-class service for your rotary vane vacuum pump. 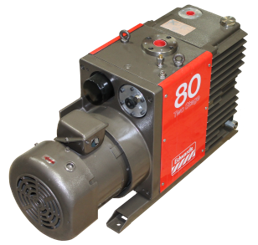 From single to two stage pumps, lab sized up to pumping speeds of 700 m3 per hour, we can service all makes and models. 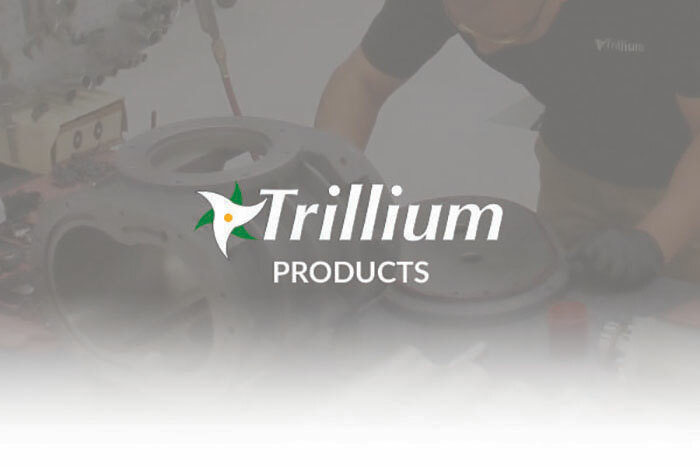 Trillium will quickly disassemble, clean and inspect your pump and identify any out-of-scope parts (typically machined parts, motors and accessories) that require replacement. Upon approval to proceed with the repair , we will reassemble your pump with 100% new consumables and any additional parts as required. Trillium will perform a through final test of your unit to ensure the system is performing as new. Ultimate pressure, load pressure, temperature, current and many other criteria are measured. Your unit will be returned with our final test report and ready for installation at your facility.